This property's newly painted exterior and well groomed landscaping are a standout amongst it's neighboring apartment communities. 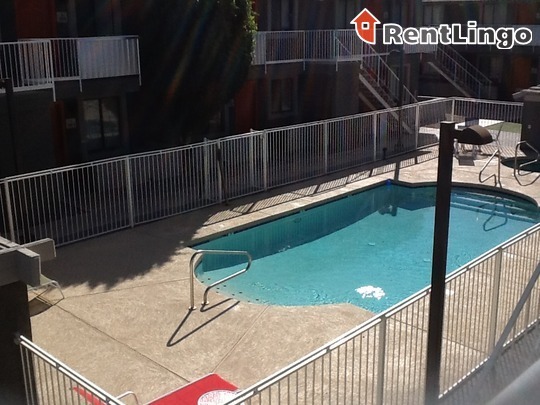 Pros include: Exceptionally clean and well maintained. Choice of having carpet in living and bedrooms or vinyl flooring if unit is available. Lots of parking covered and uncovered at no additional charge. On the down side, most of the neighboring complexes are in need of renovations, upgrades, or maintenance. 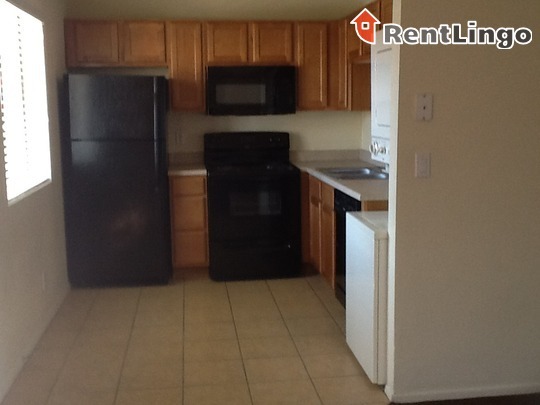 The stackable washer and dryer is located in the already small kitchen. Apartment office staff is only onsite 2 hours per day. 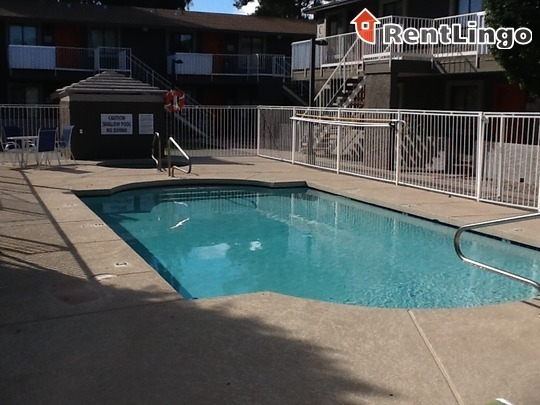 Located three blocks from a main street immediately surrounded by other small to mid-sized apartment complexes. 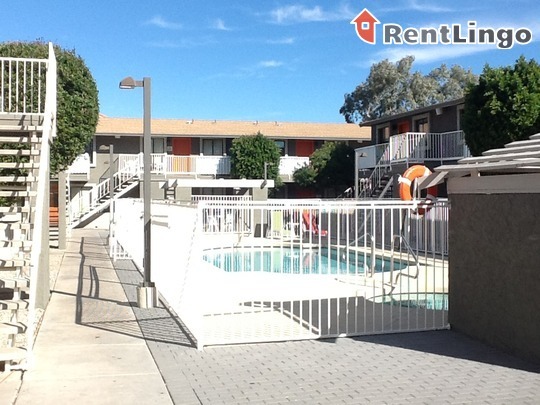 It appears quiet and like the owner takes pride in the complex. A local neighborhood bus stops just in front of the community. Small cozy garden-style community recently remodeled. Clean sharp and bright exteriors near major shopping center. 1920 E Hayden Ln was built in 1984. 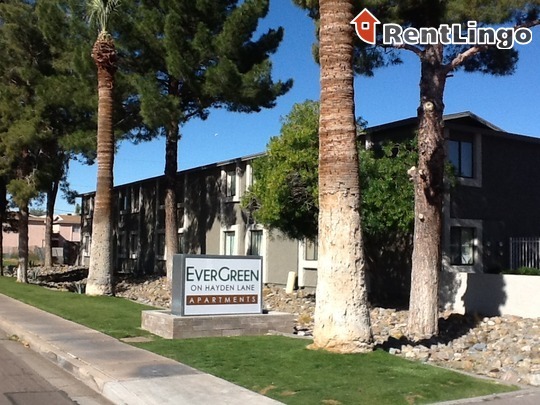 1920 E Hayden Ln is a 36-unit apartment complex featuring 2 Bed floorplans. HATE THIS PLACE, MY KIDS HATE THIS PLACE! First of all this place has now had more then seven managers since I have lived here. The owner does not do anything with all the trashy people who live here, the kids are never supervised, and nothing is ever fixed. Maintenance?? Yeah right!! This place is drug filled, and there are always domestic situations. The cops are there on a daily basis and NOTHING IS EVER DONE to fix these problems for the "good" tenants. Slumlord!!!! Moved in this place with nothing bombed the apartment the first day like I do with any new apartment I move in & the first night woke up with a million bites next day ran into the exterminator & he told me they were bedbug exterminators & that this complex is infested with roaches & bedbugs. After searching the corners of the walls I started to find giant full grown bedbug coming from the walls throughout the day. These things are relentless after they came to spray I was assured they'd be gone so I went & bought furniture, later on that night I notice a bug crawling on my wall giant bedbug then more & more as the night went on caught some & showed the owner she didn't care & said buy some spray or use rubbing alcohol on your walls. This place is scum & will not let you out of your lease. I'm taking them to court. This whole complex is infested with bedbugs & roaches. 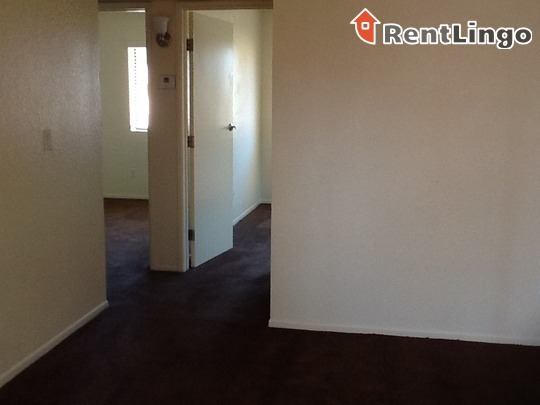 I've talked to a lot of the tenants & I'm getting all the same results. The owner is here everyday but she doesn't understand because she lives elsewhere & they don't care about anything but getting their money at the first of the month. Borderline slumlord because multiple (as in over 6 tenants) has told me the same thing is they have bug problem & they don't . These apartments are not meant for someone who doesn't like getting bit by bedbugs & get your kitchen invaded by Roaches. This place is a joke.! Lived here for a year and can not be happier to be gone now. Nothing is ever done about anything. Management says things are going to change and nothing. Constant partying, drugs, and police activity and kids out in the court yard till after 12 midnight. Its loud and definitely not a safe place. It is supposed to be a gated community but the gate never worked. I am so happy to be gone from this place. Look elsewhere.. if there was a way to put minus stars i would. Didn't fall in love with this apartment? 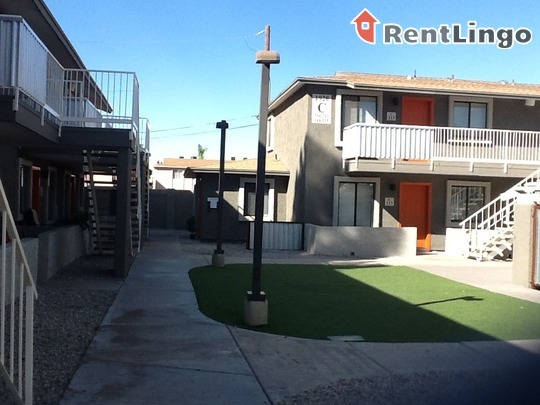 You'll find the right one with our apartment guide in Tempe.